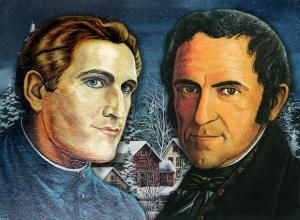 Celebrating the 200th anniversary of the most popular Christmas hymn in history. In 2011, this carol was recognized by UNESCO as being an oral masterpiece and as having an intangible cultural heritage. A Time magazine survey, taken in 2013, revealed that it was the most loved Christmas song of all time. It has been recorded a staggering 733 times since 1978, globally. 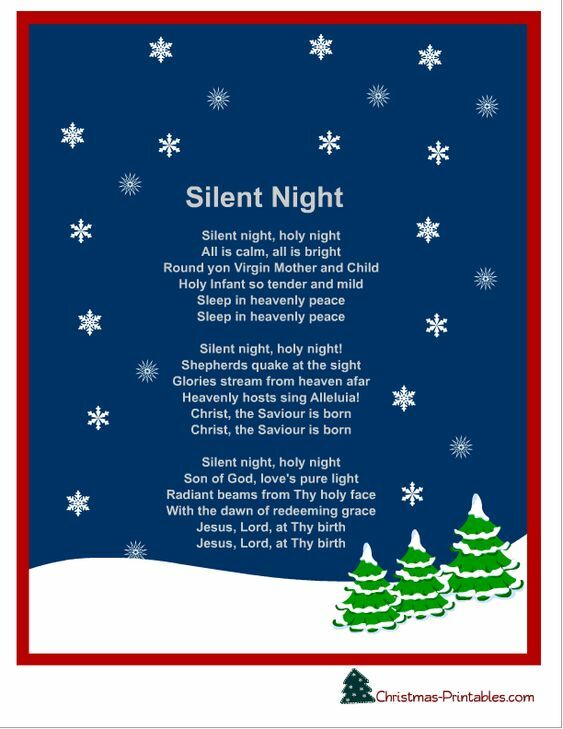 The carol that we are referring to is, of course, the legendary and beloved carol, Silent Night. A large proportion of the world is about to celebrate Christmas, the Christian festival that celebrates the birth of Jesus Christ. Christmas is not only about family gatherings or the exchanging of gifts, but pivotally it is about paying tribute with gratitude to the Savior of mankind on the day of his birth. Christmas carols have long served as a means for this to be done en masse. This year, there is a special edition of the 200-year-old hymn being released in celebration of its bicentennial, truly celebrating the song’s vitality and ability to withstand the test of time. Its verses will be sung impressively in more than 140 languages. It will be presented to the world by a myriad of glorious voices and world-famous performers. Silent Night is not only synonymous with moving church services but has also played a powerful role in the events of history. It was famously sung on both sides of the front lines throughout the First World War and was the reason for a ceasefire of British-German soldiers during World War II. 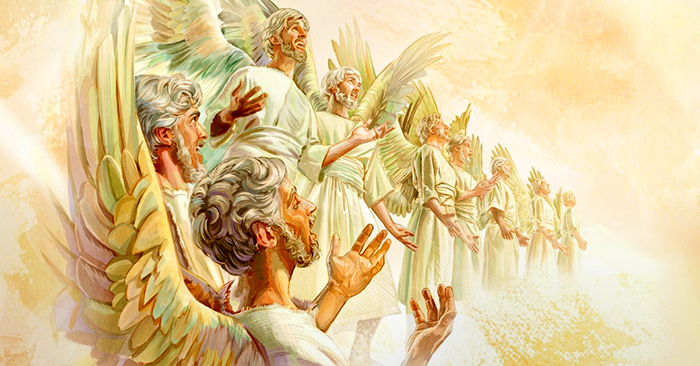 These factors, as well as its deeply human power to unite us in awe and wonder, are the reason for why in 2011, this hymn was recognized by UNESCO as an aural masterpiece. On December 24, 1818, in the village of Oberndorf near Salzburg, Austria, a young 25-year-old priest named Joseph Mohr was preparing for the Christmas Eve concert. He disastrously discovered that the organ in the church was bitten through by mice, so the choir would not be able to perform as planned. With the organ out, only solo singers with a guitar accompaniment were a feasible option. But what song would be suitable for the performance? Joseph Mohr suddenly remembered a poem he had written two years previously about the birth of Jesus Christ. He thought to himself that it might just be an appropriate alternative, all he needed to do was to set the poem to music. He remembered his friend Franz Gruber, a music teacher at the village school, and brought the poem to him. Gruber accepted the task and quickly composed the music for the poem, the two then began their practice. It was on that Christmas Eve, that the villagers of Oberndorf were amazed and captivated by the repertoire of the two amateur musicians. A strange song presented by Gruber’s bass and Mohr’s tenor, with a guitar accompaniment. It was a brilliant success and the song was said to have brought a very powerful and sacred atmosphere. From that day forth, Gruber’s music spread out around the Oberndorf area and then further still. In particular, the Rainer Family performed this song at the palace of Tsarist Russia and for the Emperor of Austria in 1822. In 1832, Silent Night was presented to the public in Leipzig. The Prussian King Friedrich Wilhelm invited a choir to the castle every year to perform the song. In 1839, it was played in New York and the song then traveled around the world following missionaries. Sadly, it was forgotten that Silent Night was composed by Mohr and Gruber, two ordinary men from an idyllic Austrian village. The song is often misconstrued as folk Tylorean (a land in the Alps region of Europe) or even as the works of famous composers such as Haydn, Mozart or Beethoven. It was not until 1995, after nearly 200 years of falling into obscurity that a manuscript of the piece was discovered, which confirmed its true makers. Silent Night depicts the incident on the legendary Christmas night with the lyrics as follows (the original Austrian version consists of six stanzas, the English version was reduced to three stanzas). 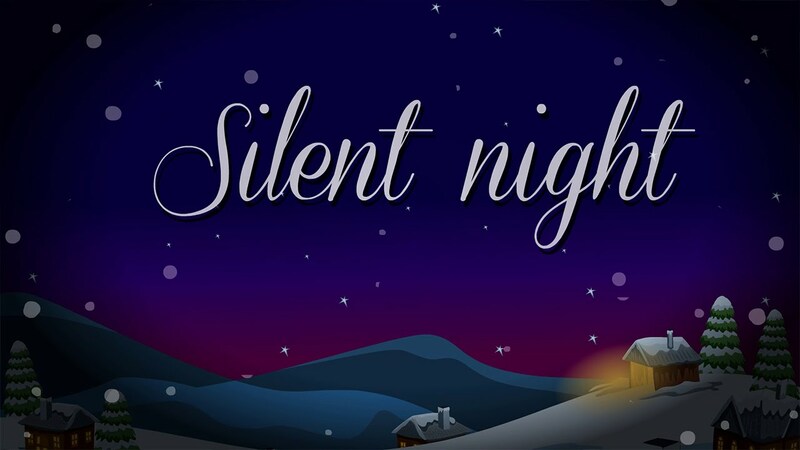 ‘Silent Night’ is about one of the most sacred moments of human history, when 2,000 years ago, the son of God was born as a human here on Earth. He was born in a very humble setting – in a barn, on a manger. He was born into a simple and hard working family. Not dissimilarly to the authors of this now iconic song, who were also just two simple people, but of an Austrian village. It is hard to believe that such an immortal song was born out of such an oddity: an instrumental incident in a humble church on Christmas Eve in 1818. More incredible still is that it was composed and rehearsed in such a meager time, just hours before it was first performed. In its origin, it does perhaps mirror the very man it is celebrating. Coming from ordinary people, in a rushed and less than grandiose way, but to deliver Godly brilliance. Every Christmas, Silent Night resonates across the streets and churches of the world. It brings an innately spiritual feeling when heard in the house of God. Whether or not the parishioners understand the content of the song, almost everyone who hears it develops a sense of peace so that the soul goes away for a moment and floats into a sacred ancient setting that we cannot quite express in words. It seems that in our minds we rise above with something sacred, the salvation we have long awaited unconsciously. Or simply those are the quiet minutes that make our minds clearer, our hearts nobler. 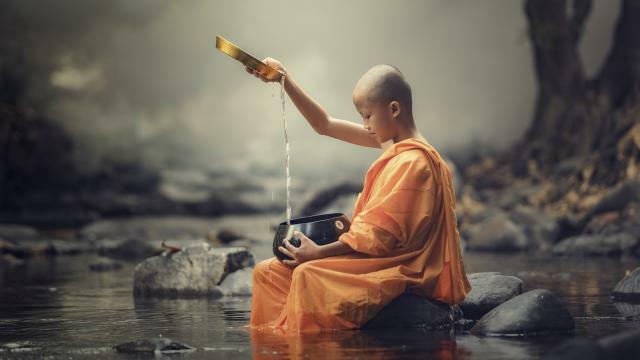 Those are the quiet minutes that the song brings to mankind, to a world that has long become chaotic. Please enjoy ‘Silent Night’ as performed by Hayley Westenra and Aled Jones.